As the OEM of modern LED lighting for commercial & industrial applications, it was time to brighten up their website and put the spotlights on their products. 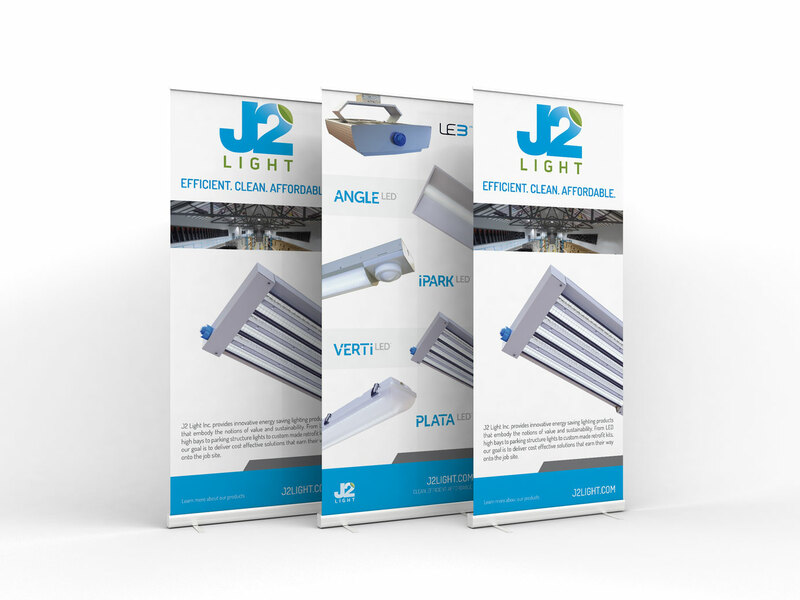 The focal point in J2 Lights website was their key product and differentiator, LE3 LED High Bay System. The challenge was to appeal to their distributors, contractors, and those in the industry by making sure that the design was reflective of their products.